A small group of volunteers leads a weekly Bible study in Brixton prison. 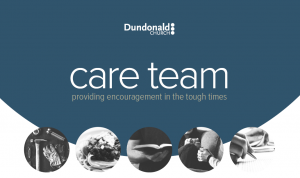 A small group of volunteers from Dundonald and other Co-Mission ministries work alongside Christian Prison Resources in leading a bible study in Brixton prison every Monday night. We work through a book of the bible with a group of between 5-15 inmates each evening from two wings in the Prison. 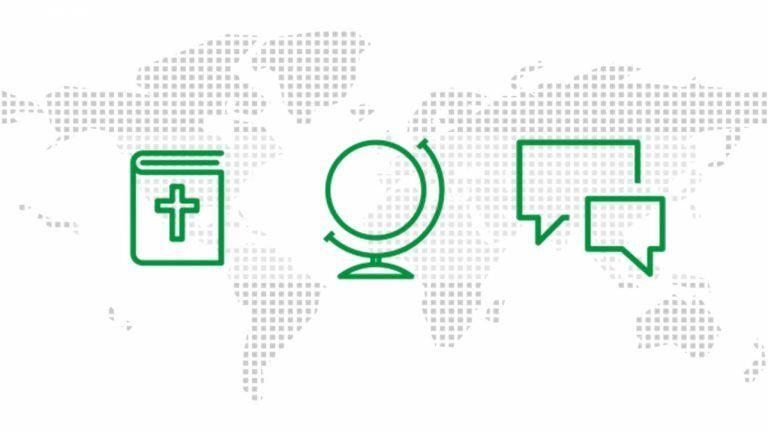 Group members come from many different backgrounds; some with a church background, some who have become Christians in prison, some who may have been brought up in another faith and some who have never opened the bible before. The aim is to teach them the Gospel of Christ and to encourage them in their faith as they live for God on the wings during the rest of the week. For more information have a look at www.christianprisonresourcing.org.uk or contact the church office. 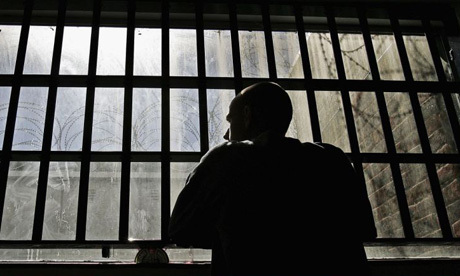 How do I get my local church involve in prison ministry? Do we register our church group or how can we access the inmates. Thanks and God bless. Thank you for asking. The link in the post to Christian Prison Resourcing would be the best place to start. We partner with them.